Islamabad (December 18, 2018): Federal Information Minister Fawad Chaudhry said on Tuesday that government will recover the looted wealth from former finance minister Ishaq Dar. Addressing a function at Islamabad Chamber of Commerce and Industry today (Tuesday), he said Ishaq Dar will return and the money he looted will be recovered. “We are more eager for the money than Dar though,” he added. 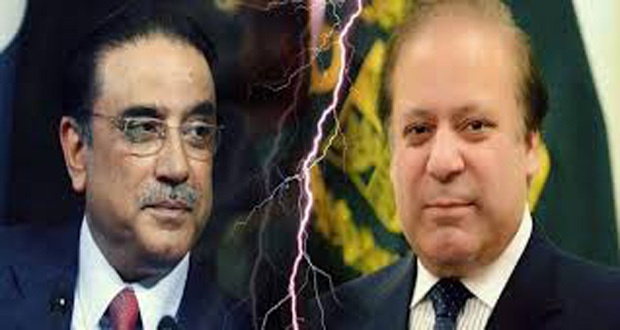 Chaudhry claimed that the politics of former prime minister Nawaz Sharif and former president Asif Ali Zardari has come to an end. “We have attained our political destination now we are going for our desired financial destination,” he said. Chaudhry remarked that the opposition protests whenever the government talks about accountability. The information minister said that the United States of America expressed its gratitude to Pakistan for facilitating talks with the Afghan Taliban. “We are normalising our relations with the US. Pakistan’s global image is improving, British Airways has resumed its operations. France has changed its travel advisory and Germany is planning to,” he added. He said that Pakistan’s image in the world has improved as a result of the government’s steps in foreign policy and economic sector. He said that Pakistan’s relations with the United States are improving. 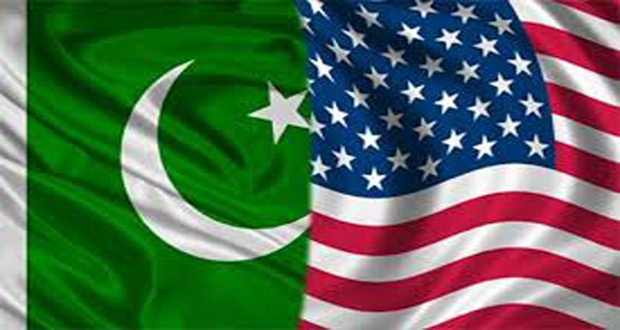 The Minister said that the United States has thanked Pakistan for facilitating in negotiations with the Afghan Taliban. He said that Saudi Arabia and the United Arab Emirates have helped Pakistan in addressing the economic crisis. 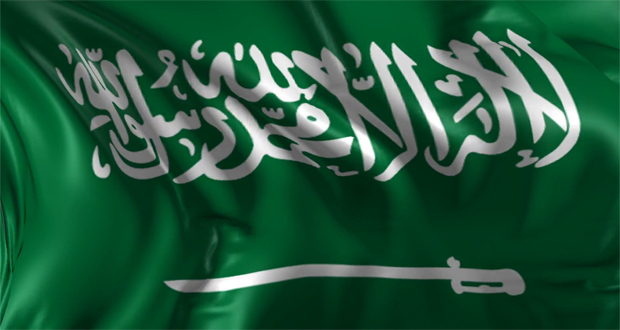 He said Saudi Arabia plans to install oil refinery in Pakistan, and the United Arab Emirates has also expressed interest to invest in Pakistan. Chaudhry Fawad Hussain said that British Airways is going to resume is operation from Pakistan. He said the opening of Kartarpur corridor for Sikh pilgrims will also bring economic benefits. The Information Minister said that positive trend has been witnessed in filing of tax returns as 1.5 million people have filed tax turns this year. He said that measures are being taken to increase exports and encourage foreign investment and small and medium enterprises. He said that China-Pakistan Economic Corridor was early focused on infrastructure, but now it is being expanded with the inclusion of agriculture and other sectors in it. The Minister said that steps have been initiated against corruption and money laundering. 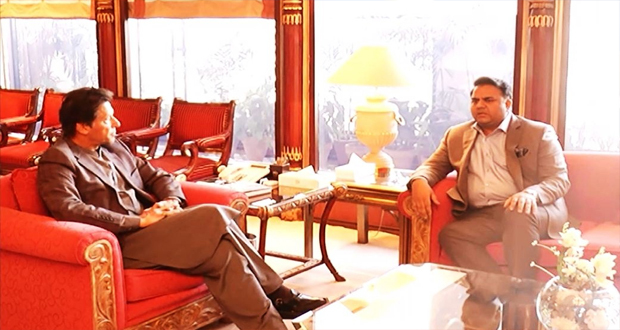 Fawad briefs PM Imran about reforms in information ministry Minister for Information & Broadcasting Ch Fawad Hussain called on Prime Minister Imran Khan in Islamabad on Tuesday and briefed him about matters pertaining to the Information Ministry and the reforms being carried out in state-media organizations, Pakistan Broadcasting Corporation and Pakistan Television Corporation, to make them efficient and effective. He said that the present Government fully believes in freedom of expression and the critical role of an independent, vibrant and responsible media towards socio-economic development of the country.